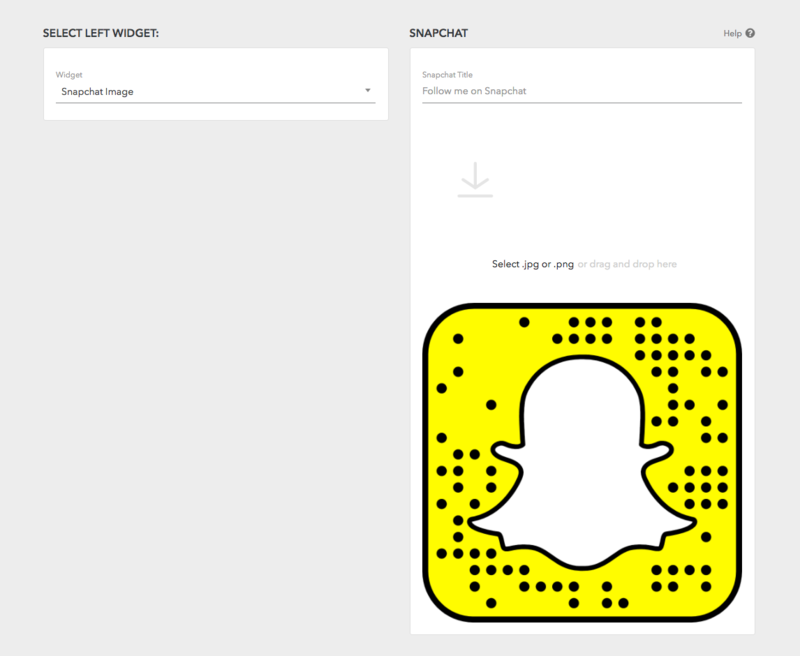 Now you can urge your website's visitors to add and follow you on Snapchat directly from your website! You will then have a .zip file with your Snapcode, open it and choose the .png to upload in the widgets box in your backend. 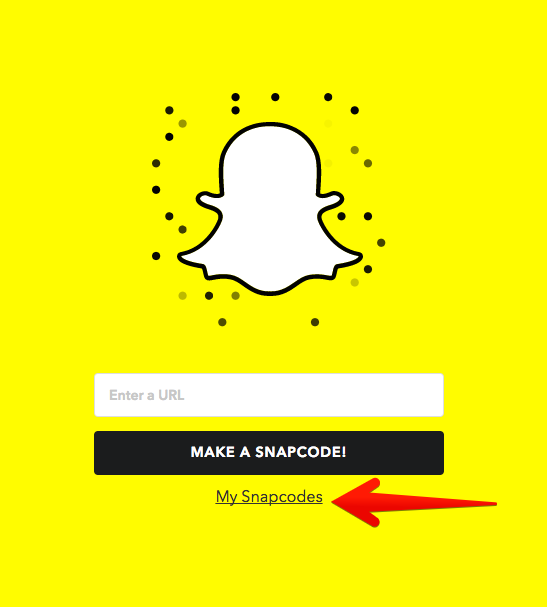 Open Snapchat on your phone, position the code to fit in screen, tap and hold the code, and Snapchat will automatically find the user tied to that code.